At Camp Alsing, we help your child explore, grow, and soar. Join us. 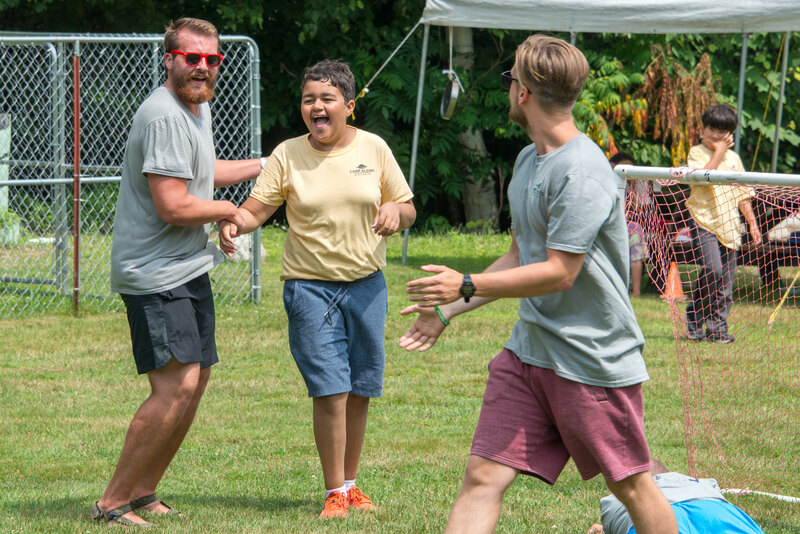 Campers, check out the fun you’ll have at camp! See: Dates & Rates for more information.